WOW!! 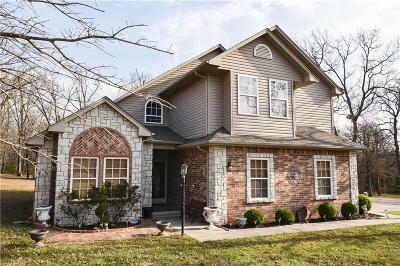 This home will surely impress most buyers with its grand entrance, beautiful wood floors, and its nicely appointed kitchen, with granite countertops and high-end kitchenaide stainless appliances. In addition to the afore mentioned, the new owners will surely appreciate the spacious master suite in addition to the very large 2nd and 3rd bedrooms complete with a jack n jill bath. This home is located on a beautiful wooded lot in Landmark Trail and includes an additional 30'x30' shop building Give us a call today to schedule a showing.